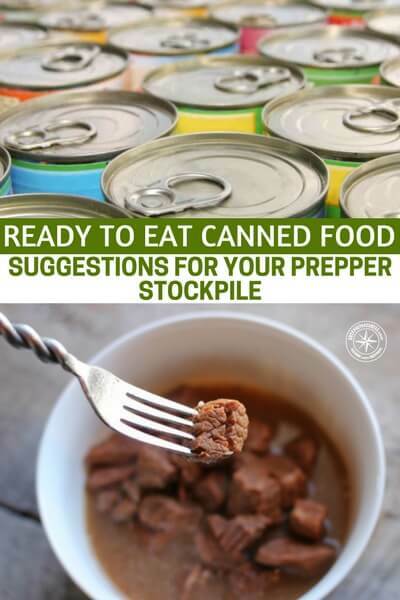 A staple of all preppers is their food stockpile. In fact, its arguable that Americans need to focus on creating their own stockpile to deal with the increasing threat of regional disasters. The month of March has featured a nor’easter every week of this! Its important for people to start taking note and being more prepared. There is no doubt about the fact that these people need to get themselves together and focus more on emergency preparedness, not just for the end of the world but for the regional disasters we all face. 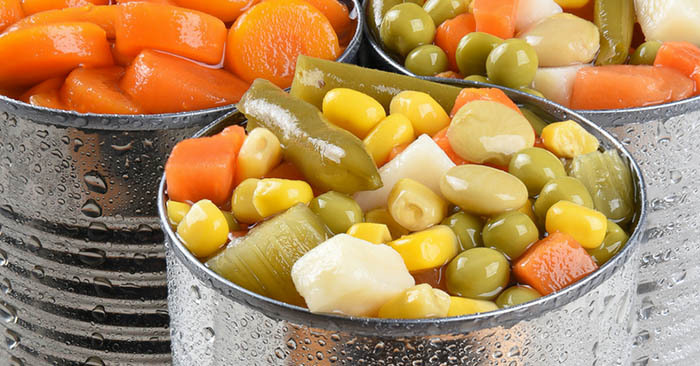 This article is about what types of ready to eat canned foods you can put into your stockpile. This type of food should make up a certain amount of your stockpile. When disaster strikes the last thing we want to be doing is looking for ways to prepare meals. Make it quick and easy.